Your Kids: Cooking! 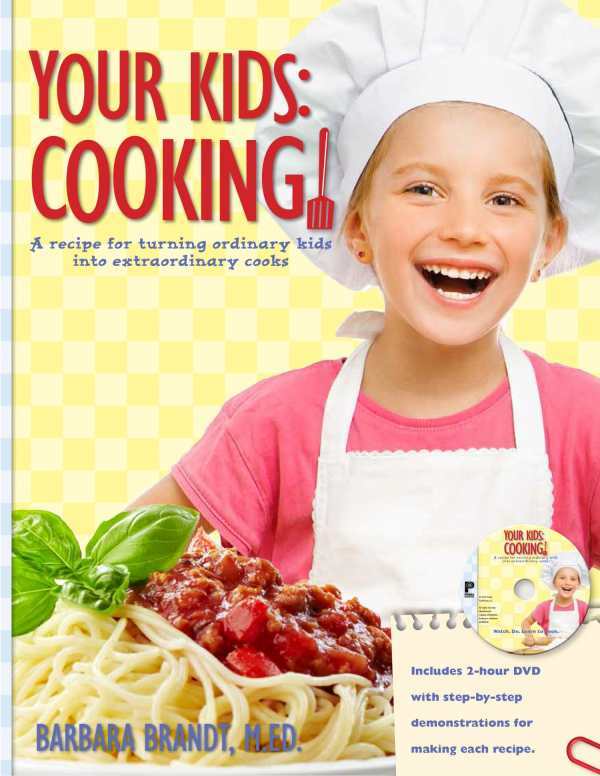 is a fun and engaging book/DVD set that teaches kids 8 and up to cook . . . for themselves, their families, and for the rest of their lives. Using step-by-step video demonstrations and a unique, kid-friendly recipe format with pictures of every step, this revolutionary new program teaches all basic cooking skills. Much more than a cookbook, this fun and engaging complete cooking program gives children the skills and confidence they need to control their diet in a healthy way.